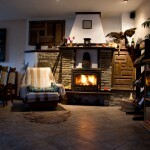 Unforgetable place for rest and warm meetings with friends and family! 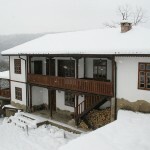 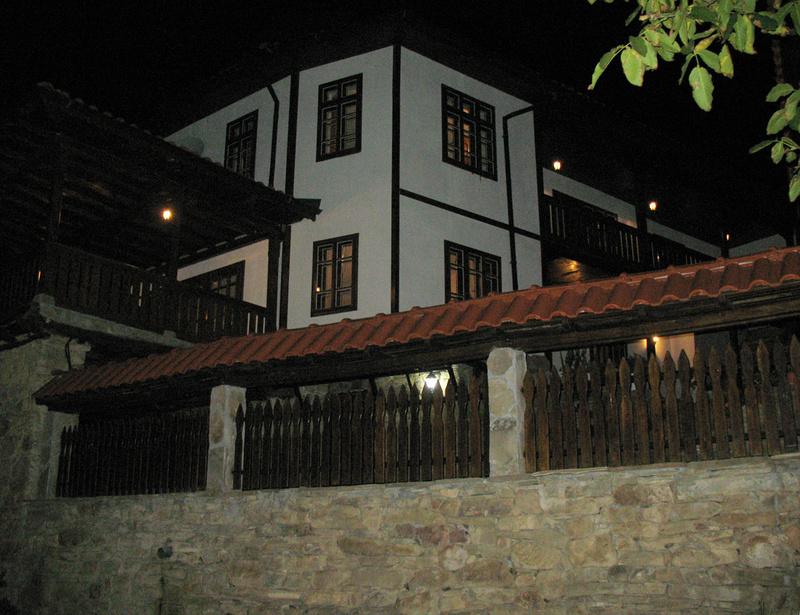 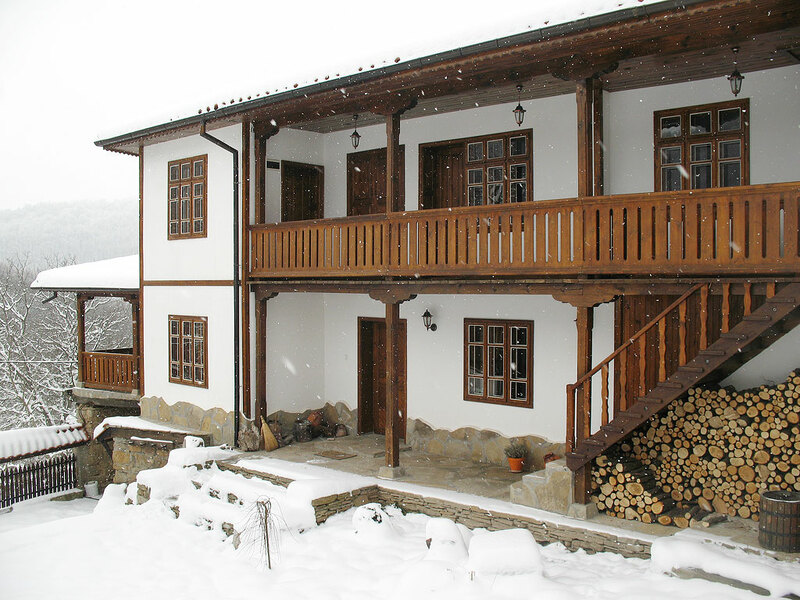 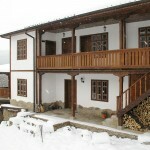 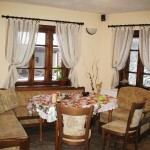 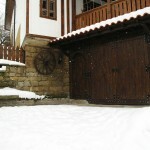 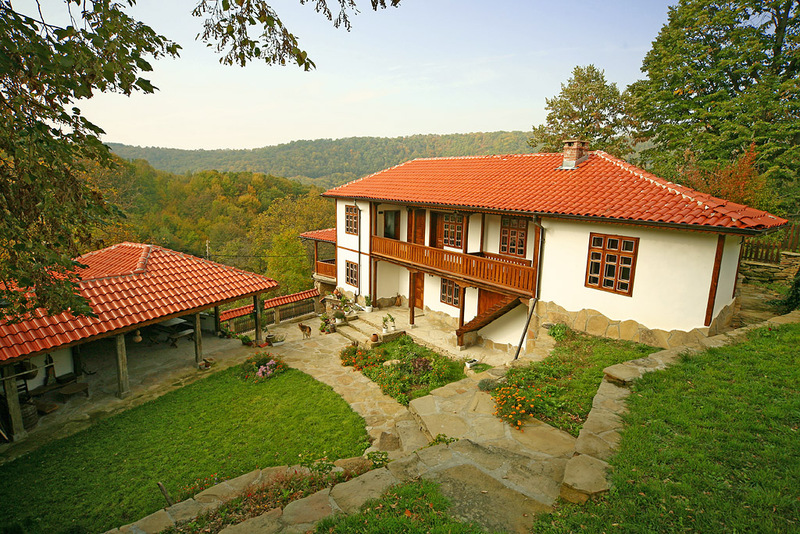 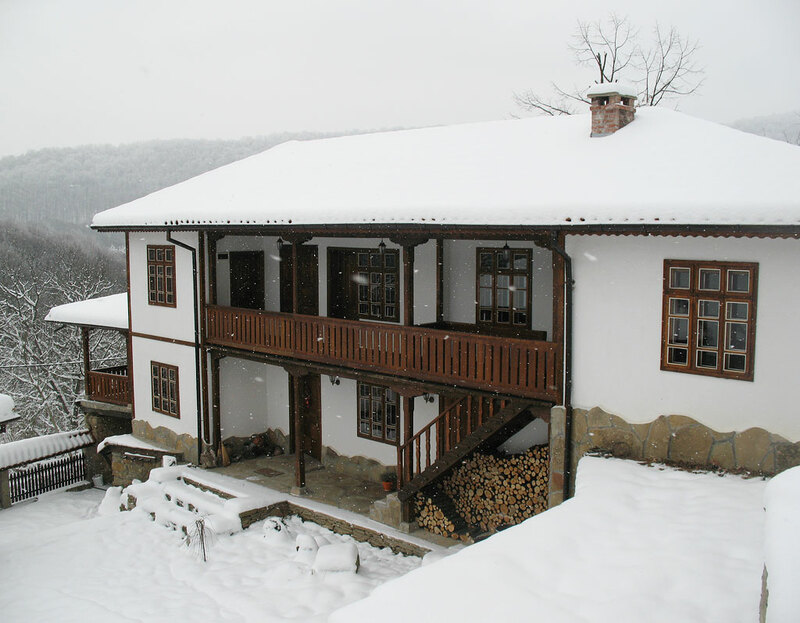 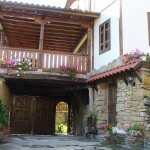 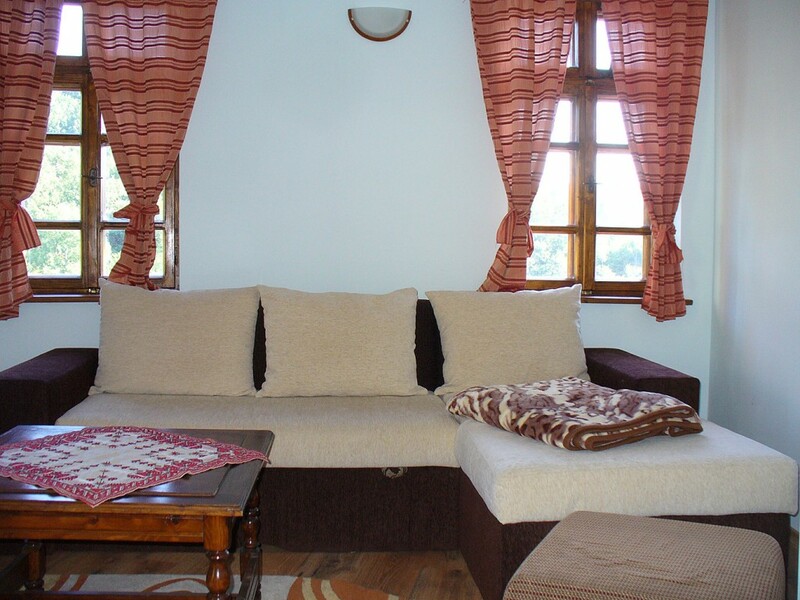 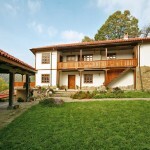 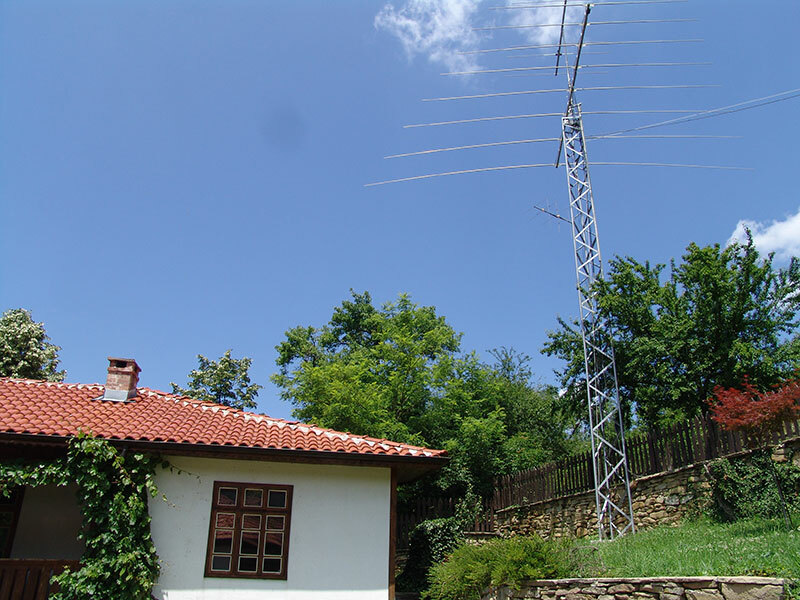 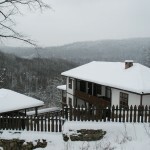 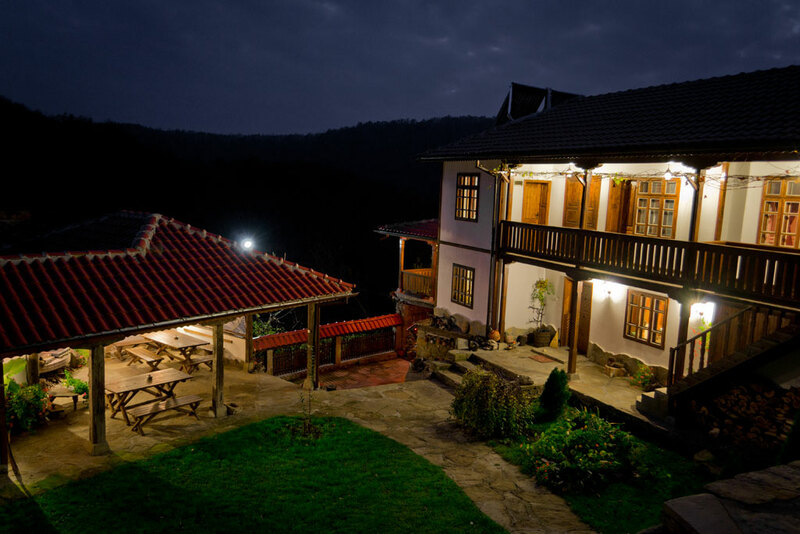 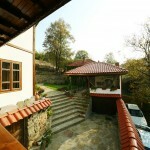 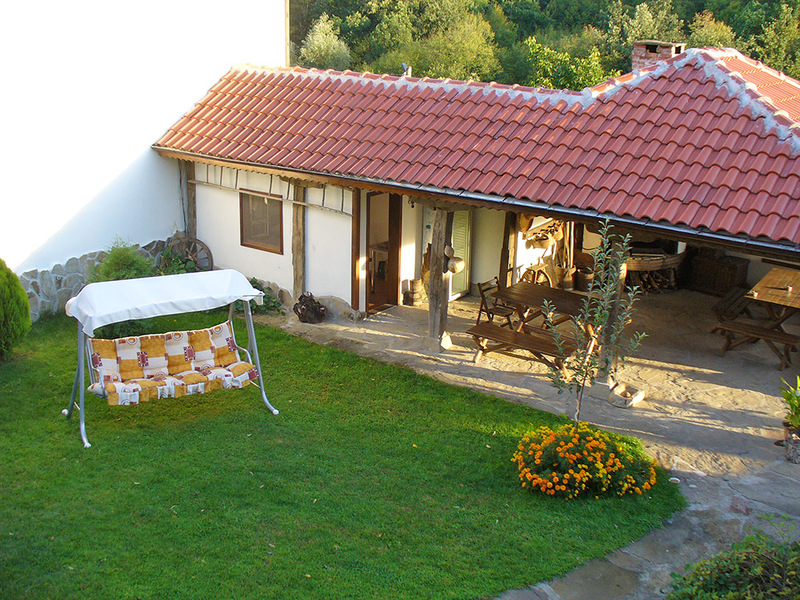 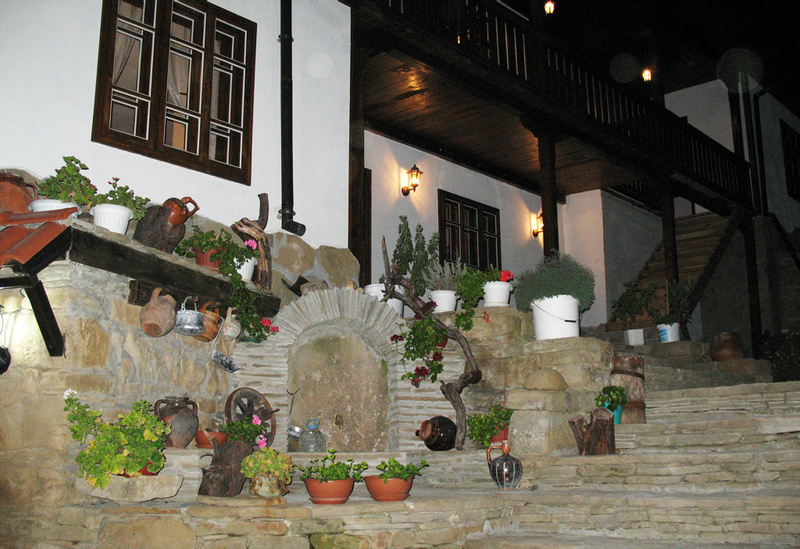 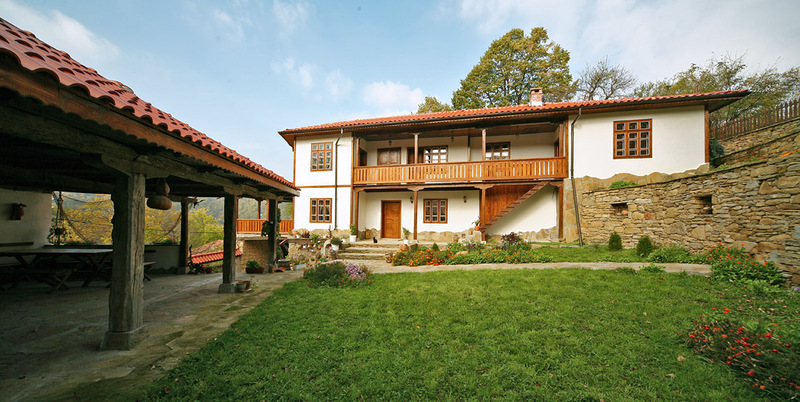 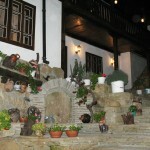 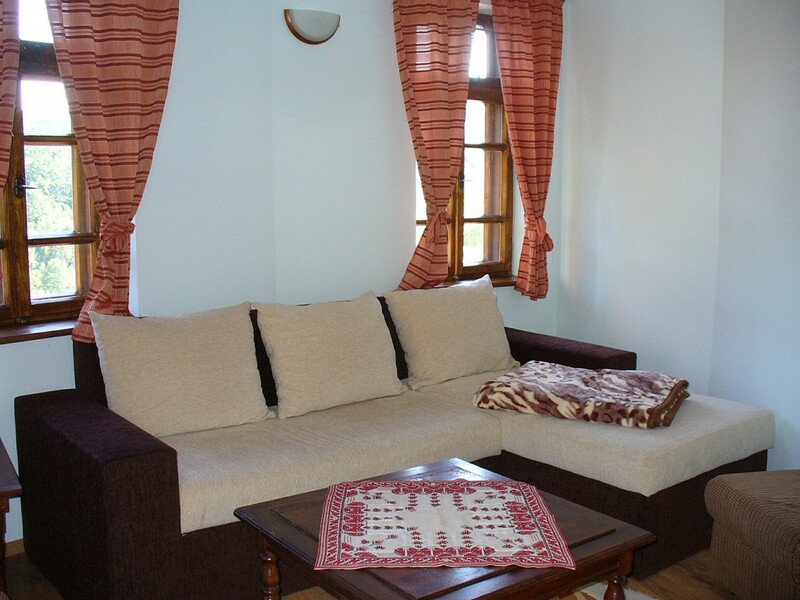 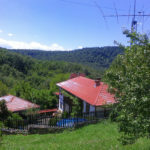 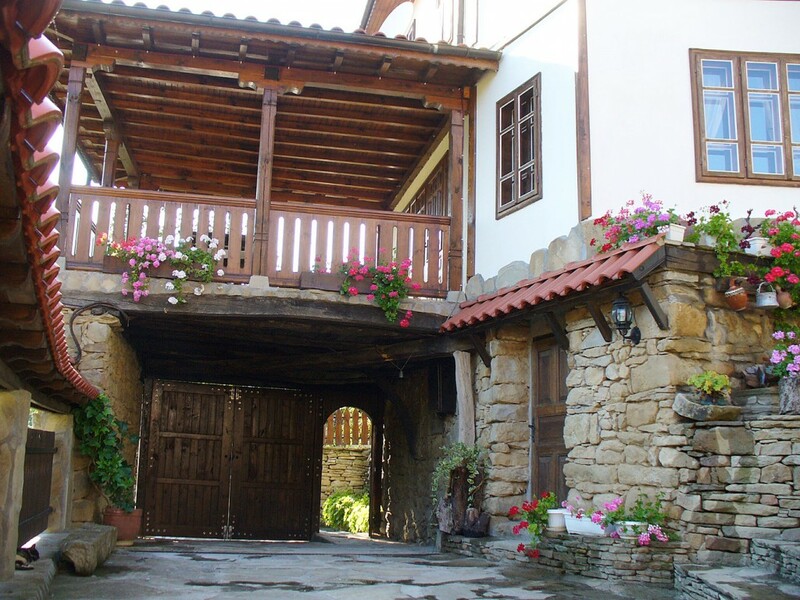 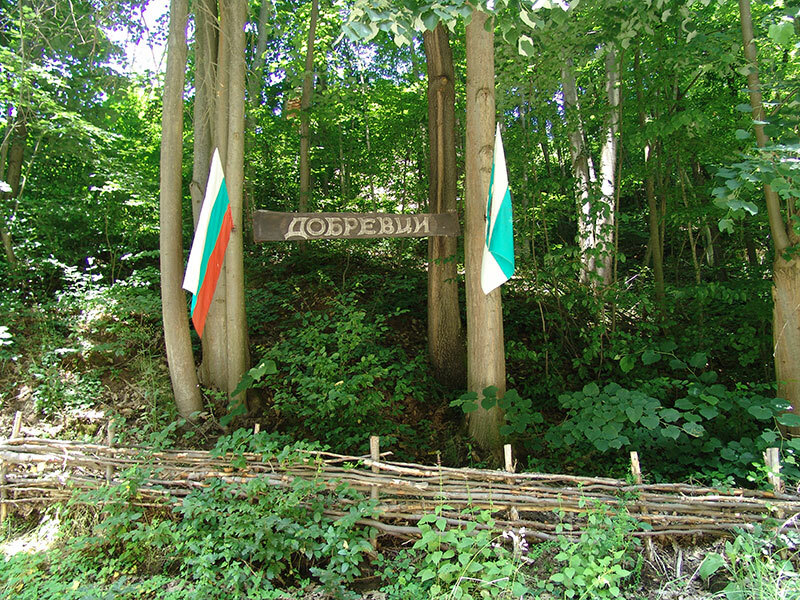 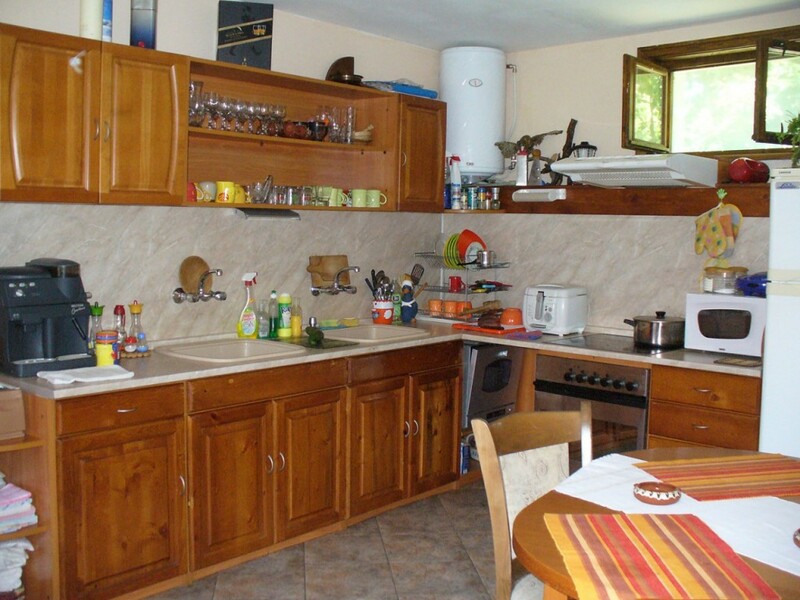 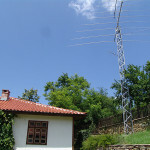 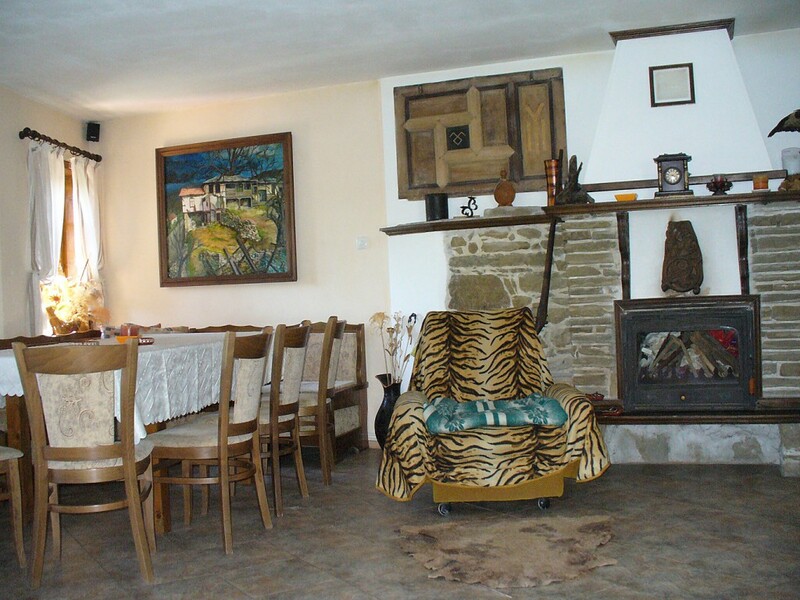 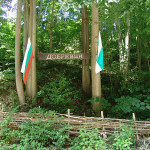 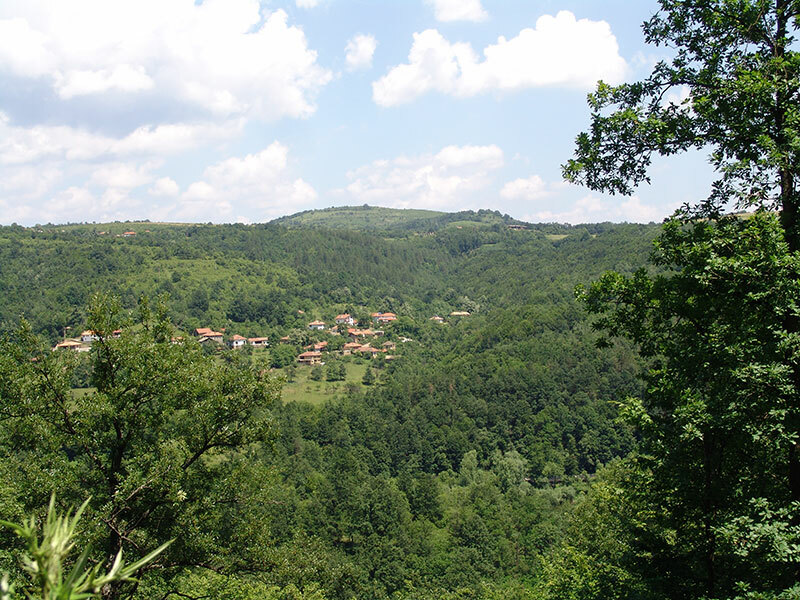 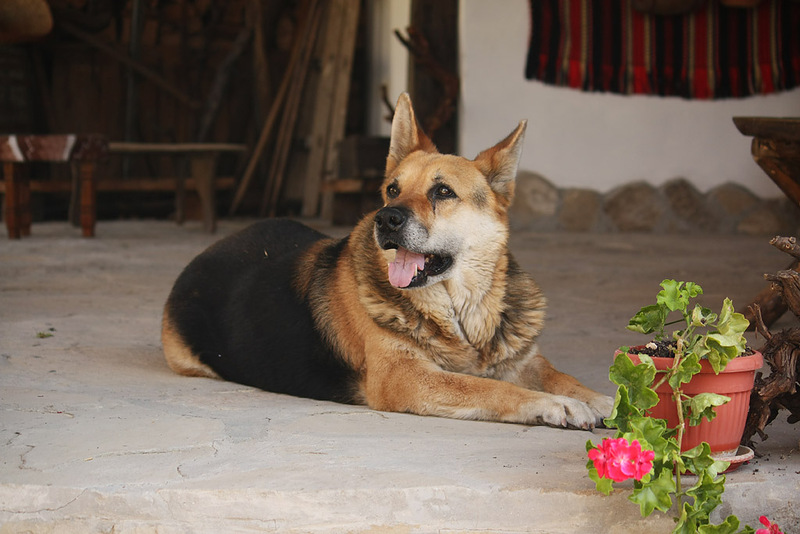 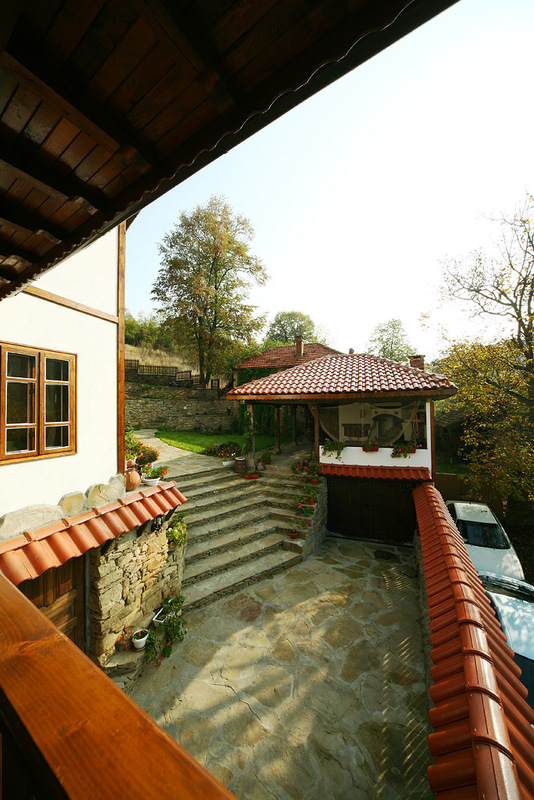 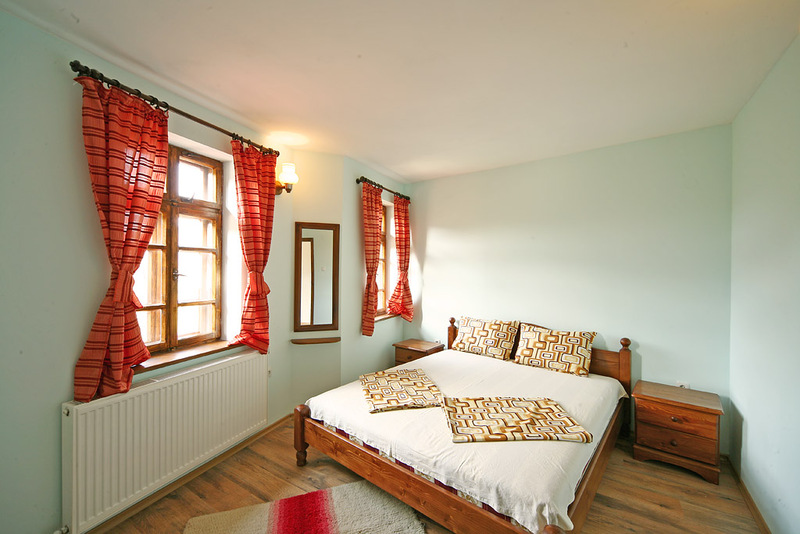 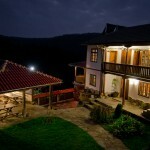 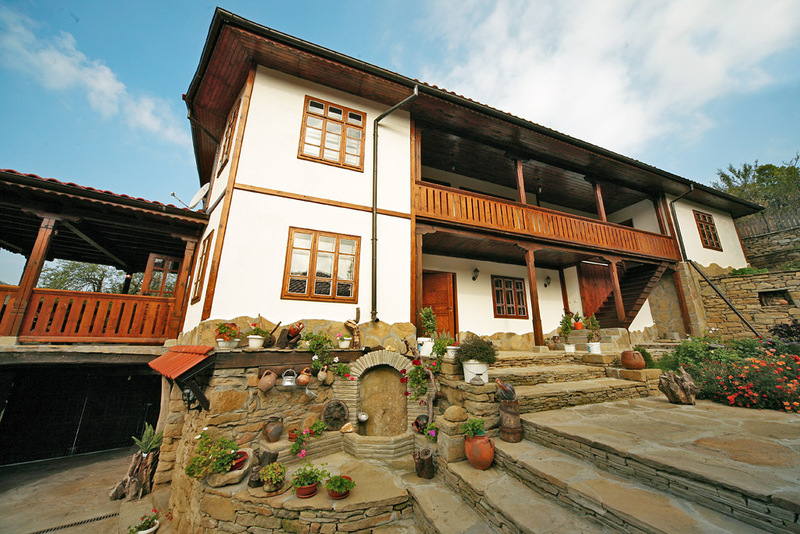 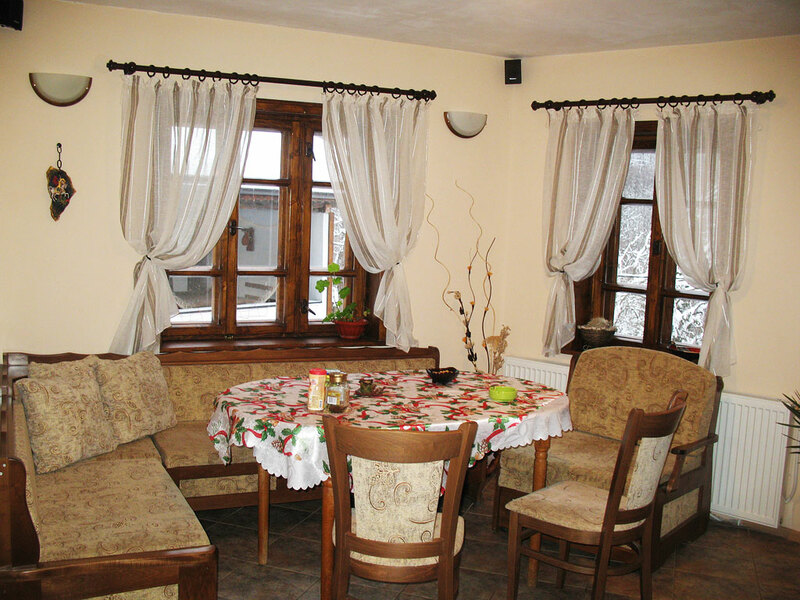 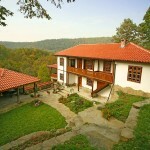 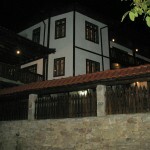 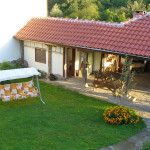 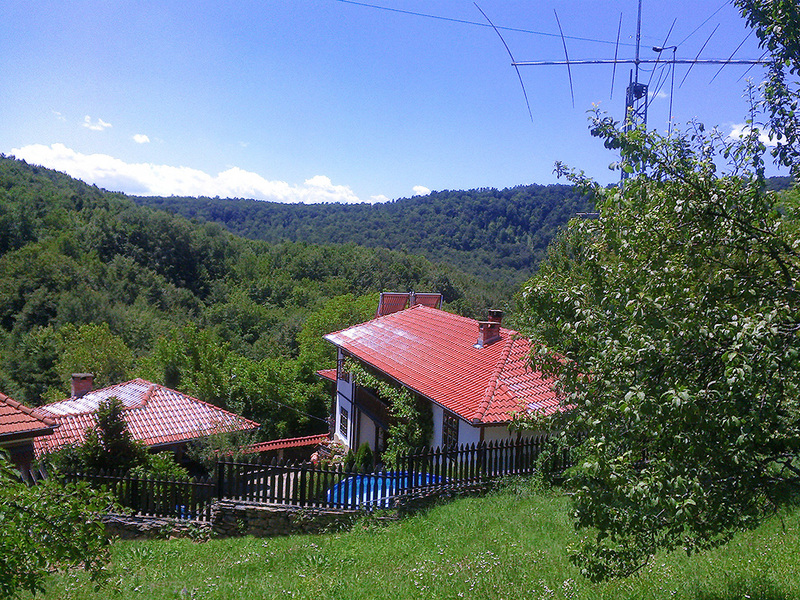 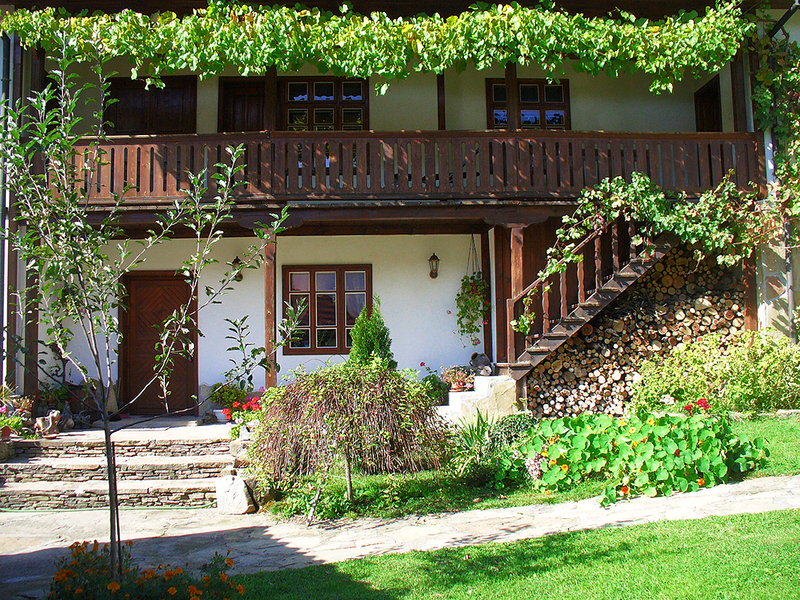 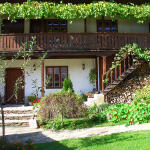 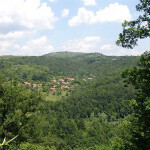 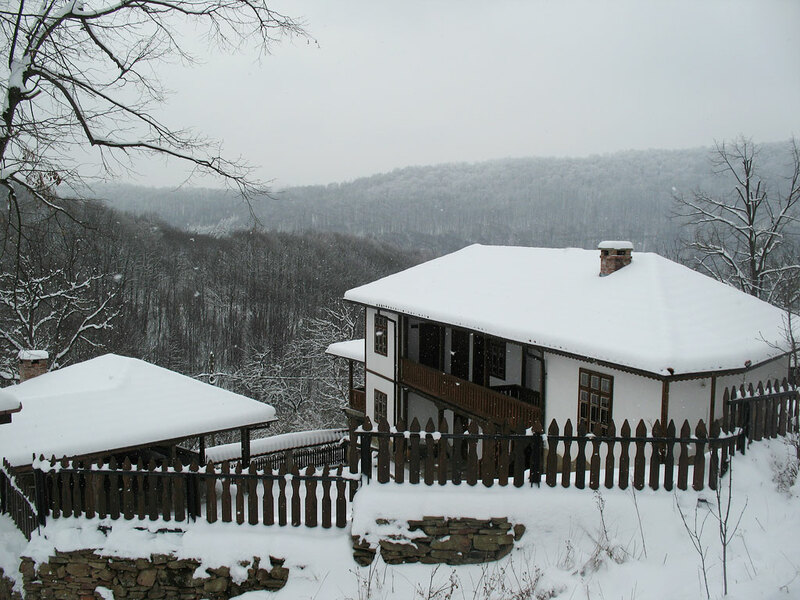 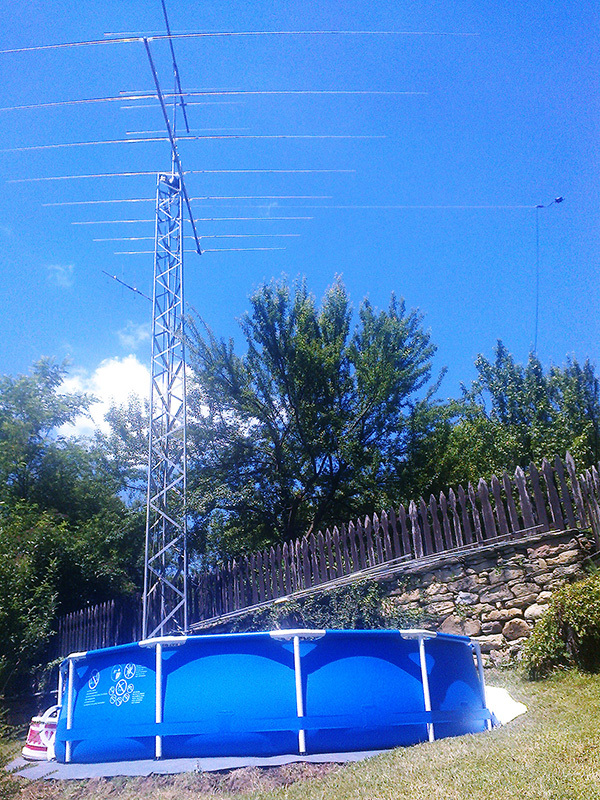 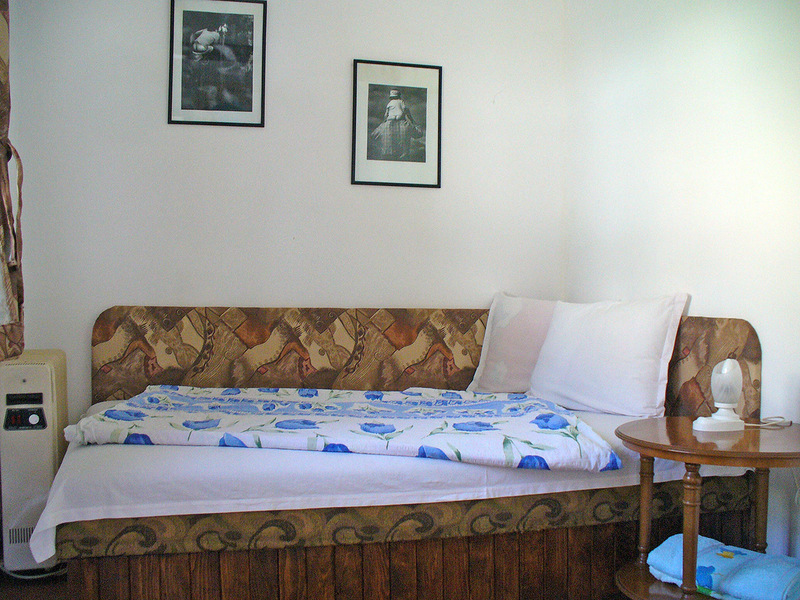 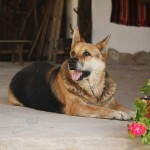 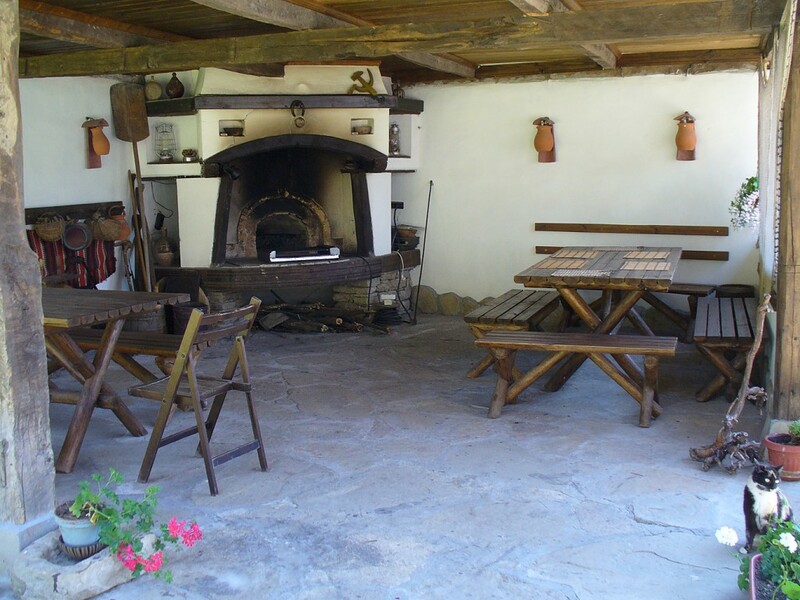 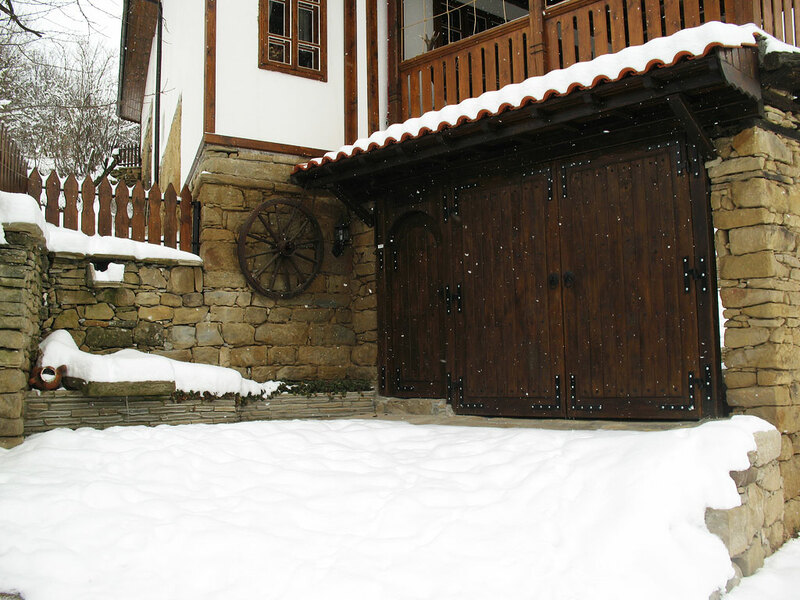 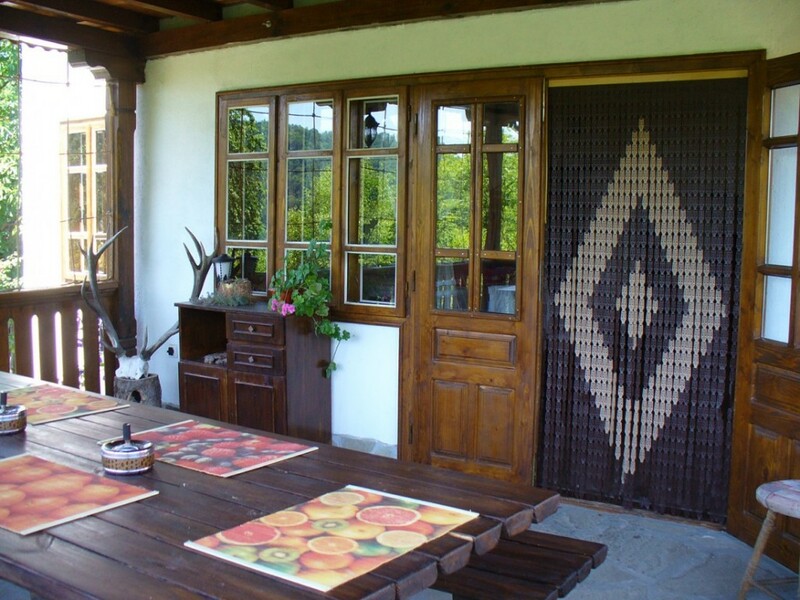 The guest house named “Kushtata” (The House) raised in Dobrevtzi village, which is situated in the beautiful nature of the Tryavna Balkan – only 2 km from the center of the Bulgarian national revival city Tryavna. 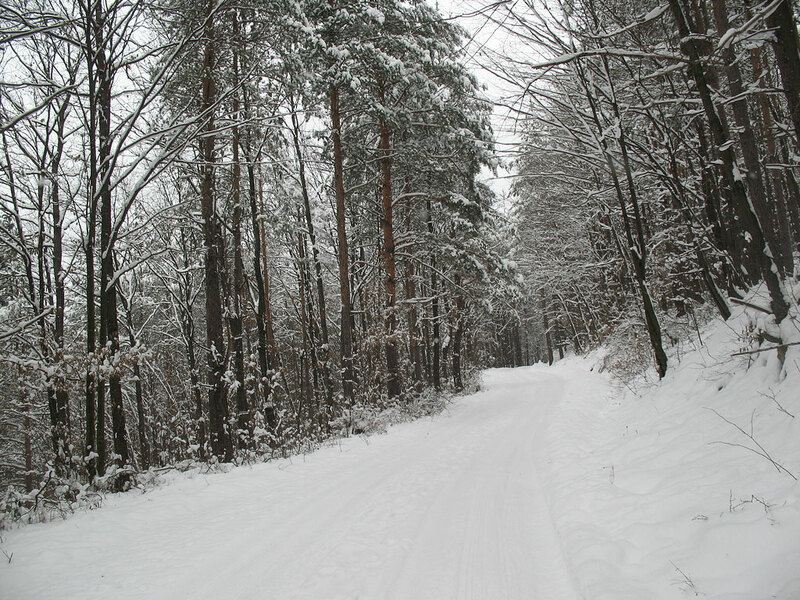 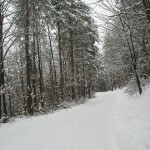 The road leading to there is asphalted and in good condition even in bad winter days. 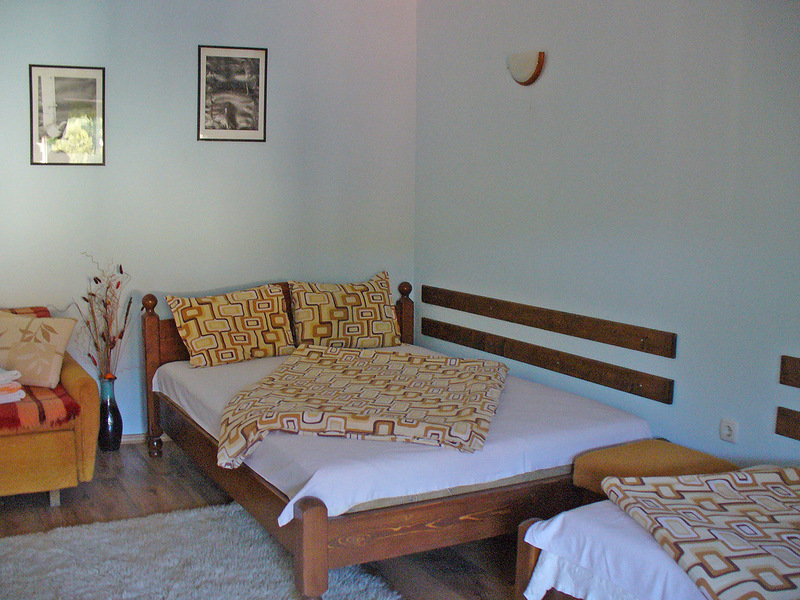 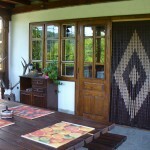 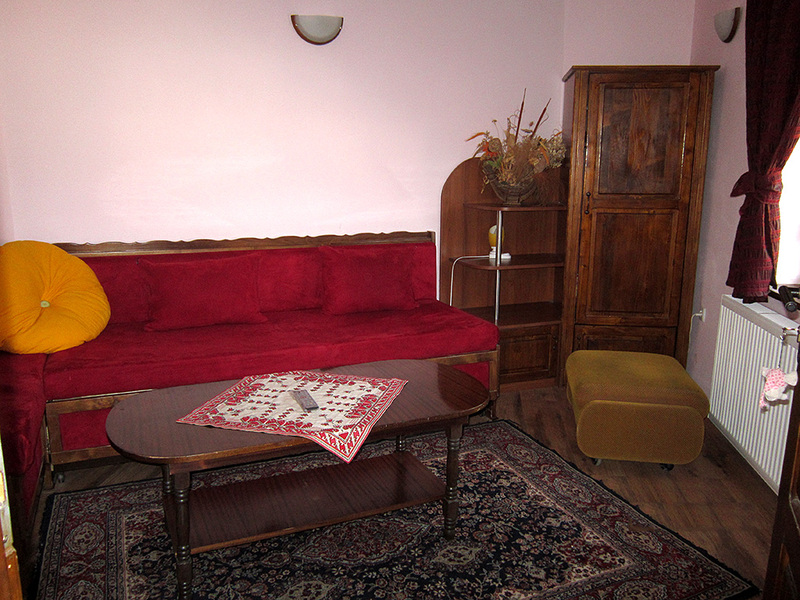 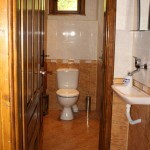 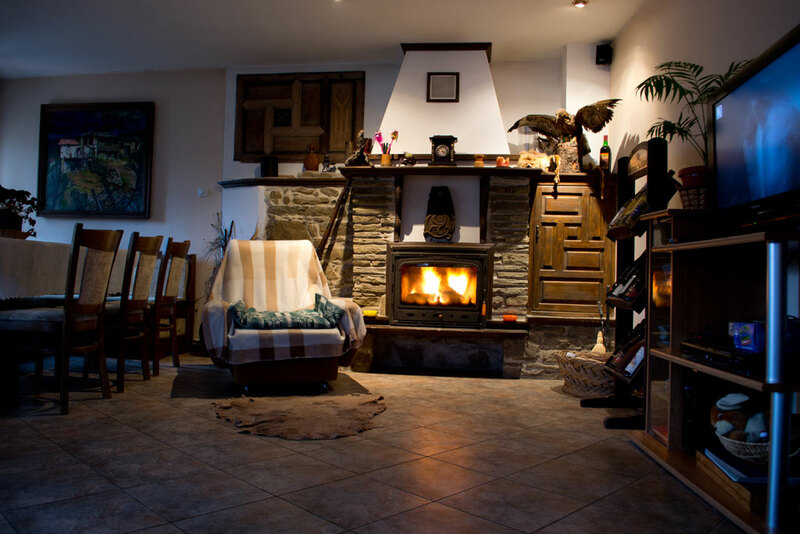 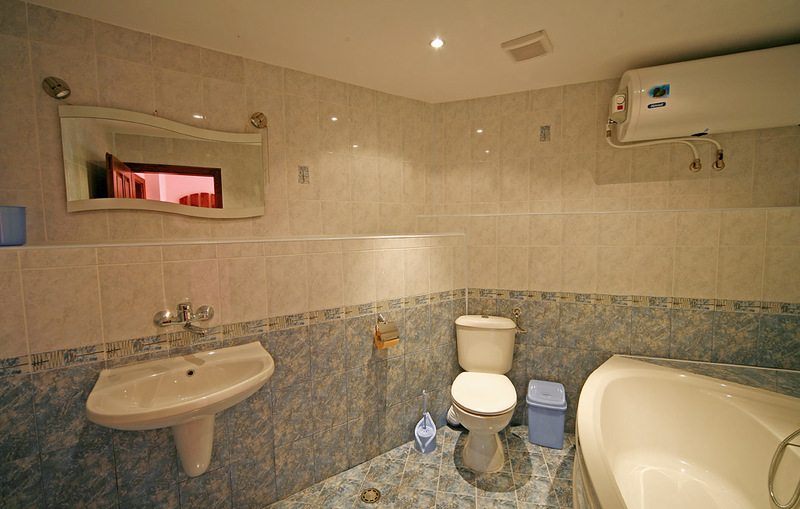 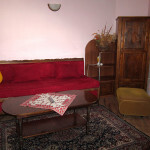 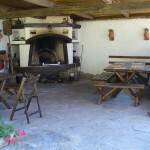 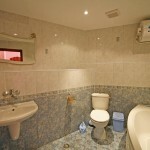 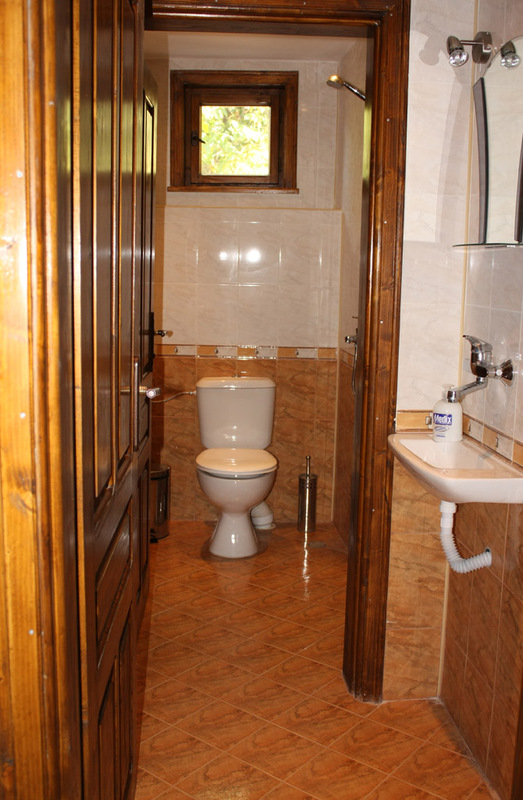 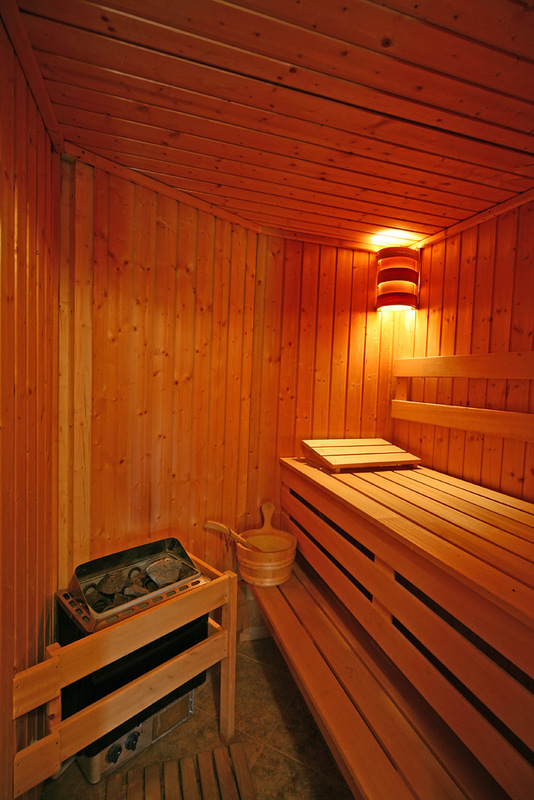 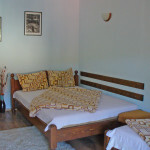 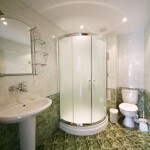 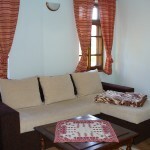 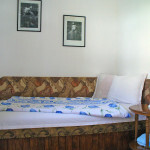 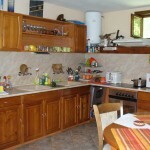 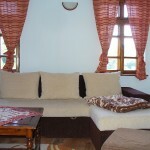 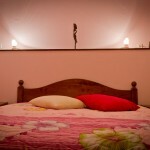 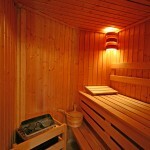 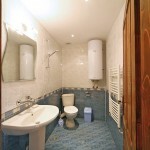 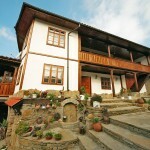 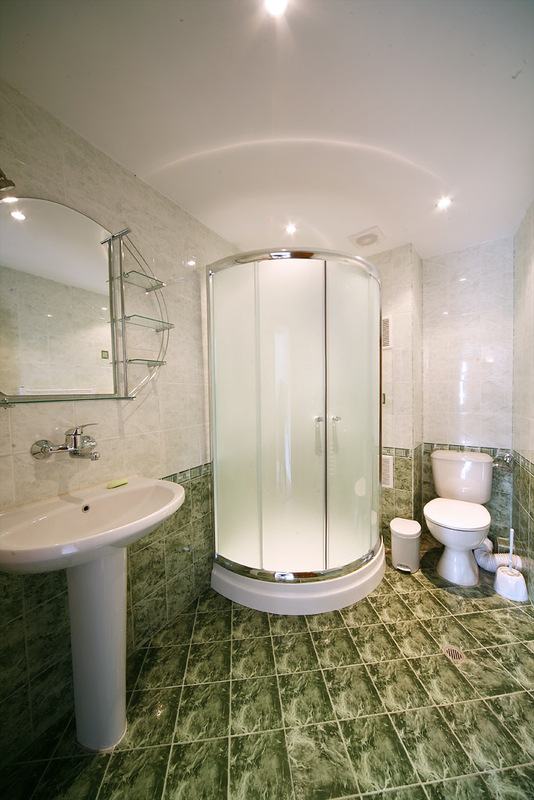 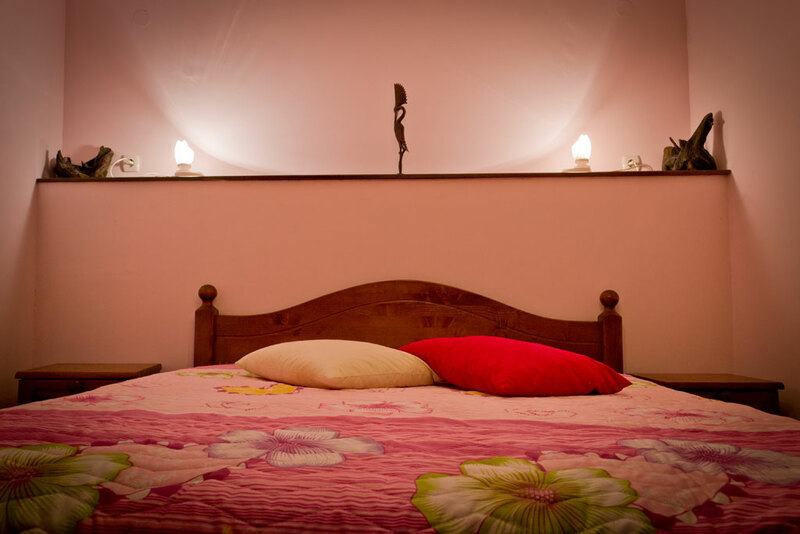 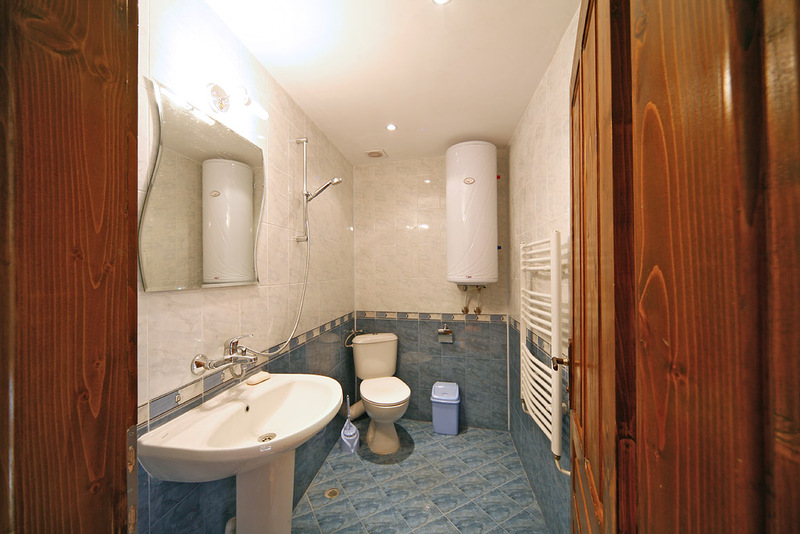 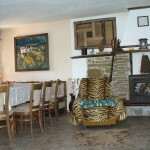 The house is cosy, offering modern comfort, romance, quietness and fresh air.